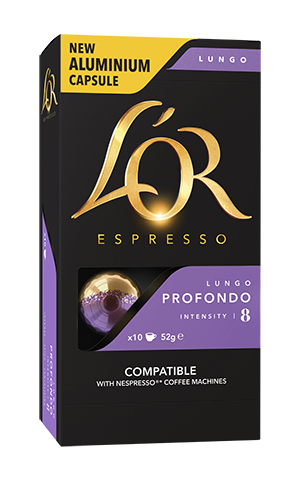 L’OR has created an aluminium capsule, specially designed to be used with Nespresso®* Original coffee machines, with the exception of U®*, Umilk®*, Expert®*, Expert&Milk®*, Prodigio®* and Prodigio&Milk®* models bought after 25 July 2016. L'OR presents a new aluminium capsule available in supermarkets in New Zealand. 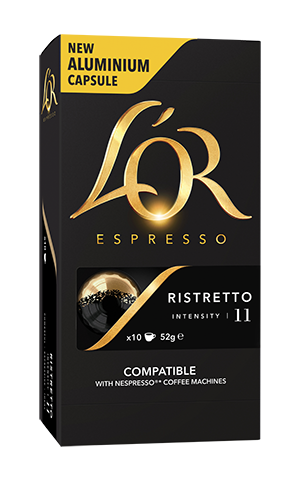 Join our free recycling program. 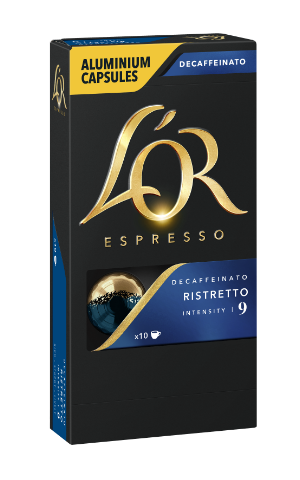 your cup of L'OR coffee, collect your used capsules and send them free of charge to TerraCycle to give them a second life. 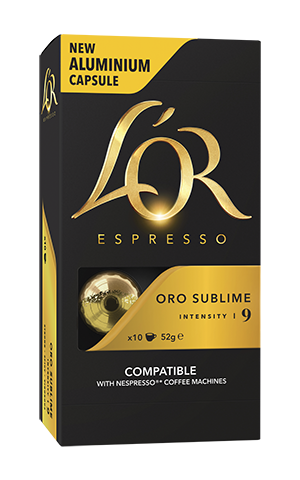 L'OR capsules will be shredded to separate the coffee ground from the aluminium. The aluminium is then melted in order to make new recycled products. All L'OR blends are made from coffee grown according to sustainable production methods and are 100% UTZ certified. L'OR works with UTZ to promote the adoption of sustainable coffee growing practices. Our goal is to improve the lives of farmers, workers and their families. We strive to preserve nature and protect the environment.